Payment in full is due 90 days prior to departure. Payara, Peacock Bass, Giant Catfish, Pescada, Giant Pacu, Trairao (Wolfish), Bicuda, Piranha and More! Day 1: Please check with our office to determine which “day” you will depart on. This may change throughout season. Depart Miami via International flight to Manaus Brazil, approx. 5:00 PM. Arrive in Manaus same day/late evening. After clearing Customs, you are met by our English-speaking representative and transferred to a pre-determined, and announced prior to your departure, Hotel where you will overnight. Day 2: After hotel breakfast, (incl), our representative will transfer you to the domestic airport for a charter flight on a Cessna Caravan float plane to the fishery. After a short cruise to the camp, arrive mid-morning. Unpack, gear-up and enjoy a half day of fishing. 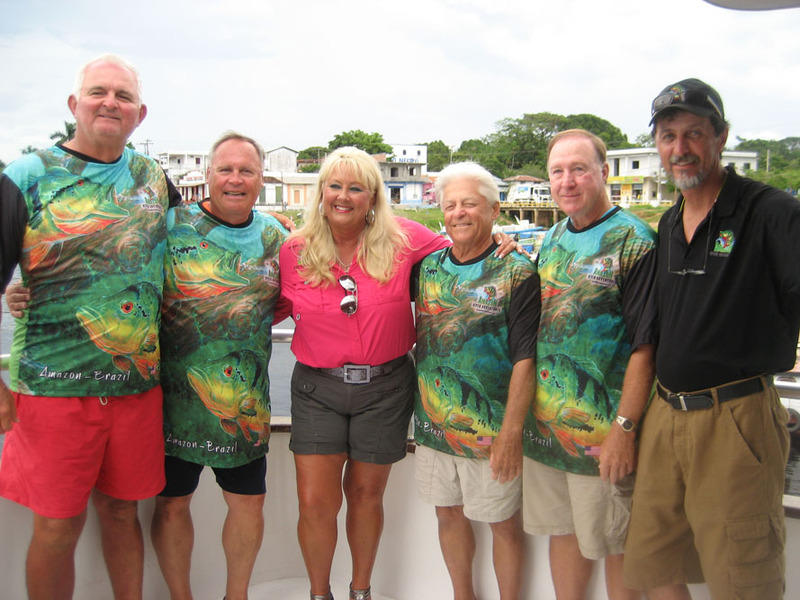 SUN – FRI Days 3-8: Six full days of fishing. Your angling day begins with a 5:30 AM wake up call. Breakfast is at 6:00 AM. Your guide is ready to depart at first light, although you can remain in camp at your leisure. Relax for an hour at lunchtime each day. Return to camp before dusk for appetizers, drinks and “big fish tales” followed by a delicious dinner. 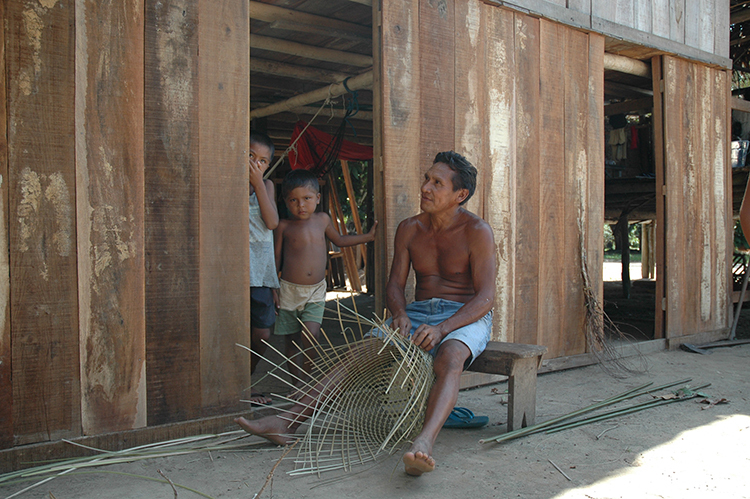 Jungle hikes, spotlighting trips, catfishing and, sometimes, local village visitations can be arranged. SAT Day 9: Transfer back to Manaus via charter flight early AM. Enjoy a day room at the Hotel from where you can go sightseeing or just relax by the pool. We will transfer you to the airport late evening to check in for your departure flight back to Miami. Arrive in Miami approx. 6:00 AM the next morning. You will connect onward to your home city. Day 1: Please check with our office to determine which “day” you will depart on. This may change throughout season. Depart Miami via International flight to Manaus, Brazil approx. 5:00 PM. Arrive in Manaus same day/late evening. After clearing Customs, you are met by our English-speaking representative and transferred to a pre-determined, and announced prior to your departure, Hotel where you will overnight. This rustic-style, air-conditioned lodge is “Preserved in an Indian Reservation” (meaning protected indigenous waters) with no easy access due to rapids and waterfalls. It is so very remote and secluded that we do not truly divulge its exact location. Geographically, we can tell you that yes, it is in Brazil, and the fishery is in the Guyana Shield’s northern Amazon Highlands. It is one of our most “unique” trips offered. This fishery offers up a bounty of species galore! 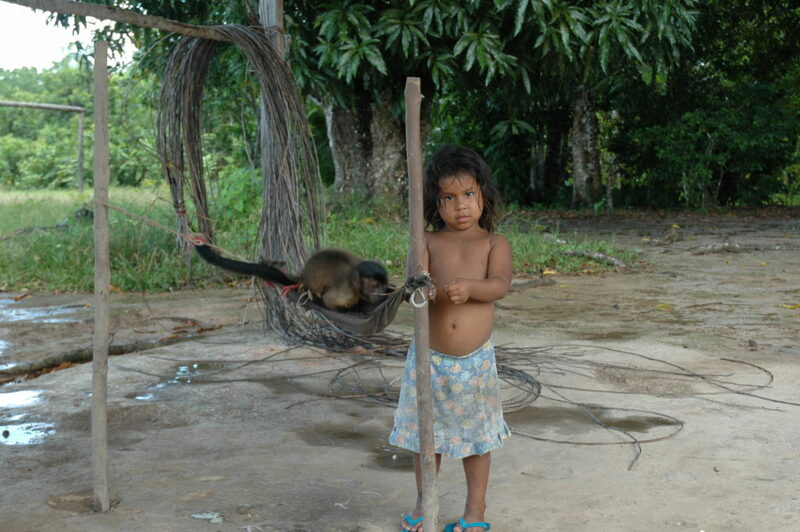 While fishing these rivers, you get the “true” feel of the indigenous Amazon. Not only is it one of the most exciting waters to fish, you never have to worry about seeing other boats around you from other operations. If you want adventure, off-the-chain angling, and somewhere to experience a multitude of species, Rio Travessao is the place to be. Many of our travelers are so very amazed at the story of how many years of trials and preparations came to pass prior to being able to open the doors of an actual lodge (instead of tents). We use fishing boats that are long and narrow that can reach to overcome wave areas. These boats are constructed of riveted, heavy-gauge aluminum with 15 hp, short-footed Suzuki motors. We use lower hp motors due to currents we may encounter., Local native Guides have great expertise in running these boats and very knowledgeable in maneuvering these waters. NOTE: BOOK IN ADVANCE! This trip books out quickly due to only 8 anglers per week maximum capacity, and its short season. CALL TODAY: (800) 398-5837 to make your reservation. For the convenience of our customers, we now offer “conventional” bait casting and spinning Rod/Reel/Line Loaners. (This excludes fly fishing gear). This is a huge advantage for our Anglers decreasing the burden of extra luggage fees, dragging heavy equipment around in airports, and any random Customs checks. However, feel free to bring your own if you like!